Zuiderdam embraces the latest technology to meet both industry and environmental standards. It utilizes a diesel-electric power plant for optimal energy efficiency, as well as an Azipod propulsion system that maximizes maneuverability. This ship has gorgeous fine art starting with the three-story atrium featuring a Waterford Crystal Seahorse. 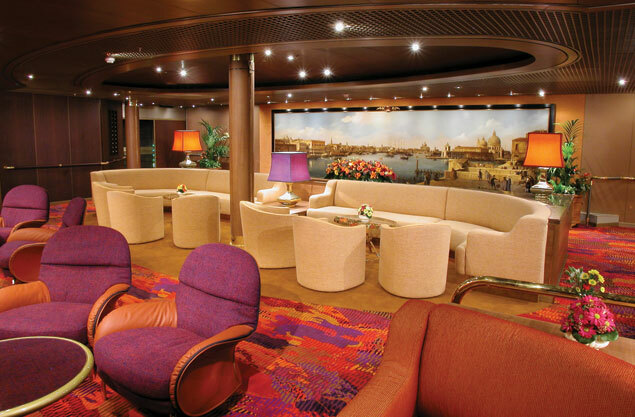 The rest of the ship features both classic and contemporary paintings, as well as a collection of antiques. The staterooms are luxurious and comfortable, and the ship has so many amenities and activities that you will not know where to begin. Zuiderdam is a ship full of surprises. With so many things to occupy yourself, your days will be full. Start with an enrichment program - enjoy a cooking class at the Culinary Arts Center, or a seminar about digital blogging. Relax poolside and take a dip in the refreshing water or bask in the sun. The Greenhouse Spa and Salon is the ideal spot for a day of pampering - enjoy a massage, a facial or a new hairstyle. 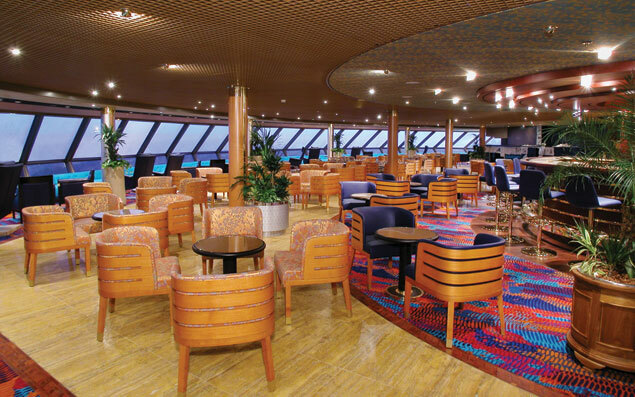 The Crow's Nest features a breathtaking view of the ship and its surroundings. There are even programs for kids of all ages - the youth ages 3-12 can head to Club HAL® with supervised, age-appropriate activities. The Loft is exclusively for teens aged 13-17 and is perfect for them to meet and socialize with kids their own age. 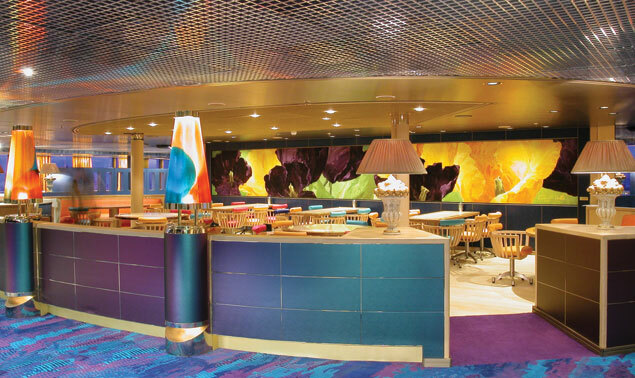 Zuiderdam serves amazing food, and there is something on the menu that everyone will enjoy. The Vista Dining Room provides sumptuous five-course meals, with menus including continental cuisine, vegetarian, and low-carb options. The Lido Restaurant has a relaxed atmosphere where you can enjoy all three meals of the day cooked to absolute perfection. The Pinnacle Grill is a steakhouse that offers a romantic evening; serving seafood, premium beef, and select wines, this reservations-only venue is certain to delight everyone in your group. The ship also has 24-hour room service. 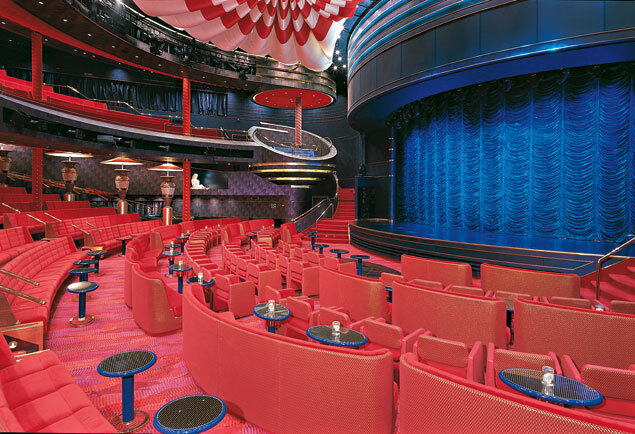 Zuiderdam features some of the best entertainment on the seas. Enjoy a live performance at the Vista Show Lounge, where you can see live vocalists, dancers, comedians, illusionists, and variety acts. 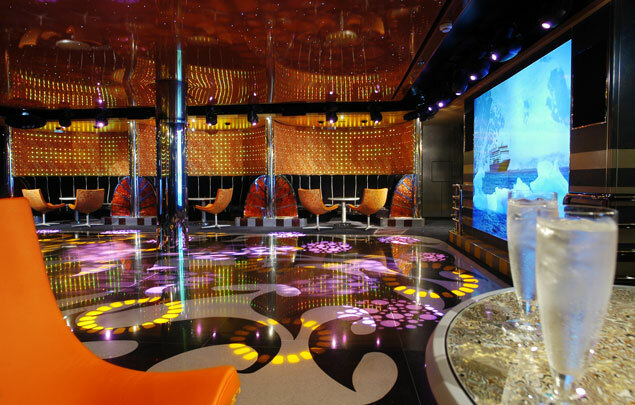 Head over to the Crow's Nest and dance the night away at this fashionable nightclub with its fabulous music. 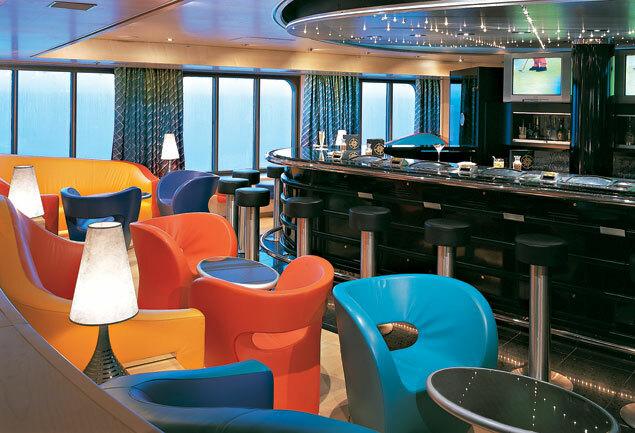 Enjoy a cocktail with your friends at one of the relaxing bars and lounges on the ship – everyone will find something to entertain them on this ship.